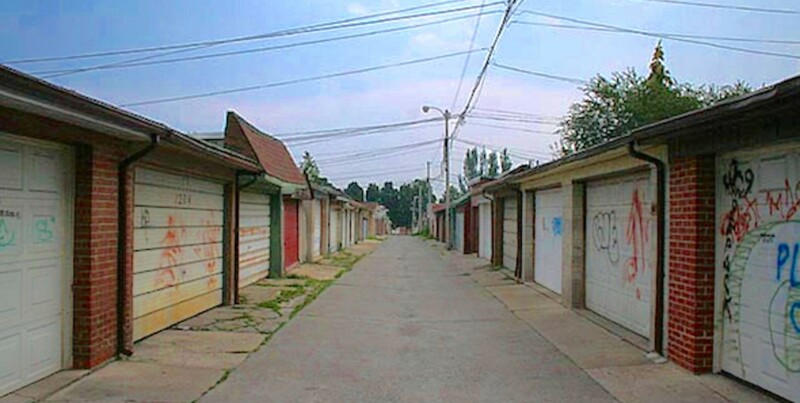 “Changing Lanes” is a City of Toronto initiative studying how the City might allow and regulate laneway suites on the numerous laneways within the Toronto and East York District of the City. The purpose of this community meeting is to present a set of draft policy changes and regulations to allow the construction of laneway suites in the back yard of low-rise residential properties in the neighbourhoods in the Toronto and East York District. The City is seeking your feedback before they are considered by City Council. The meeting will include both a presentation and an open house where comments and questions can be directed to City staff.